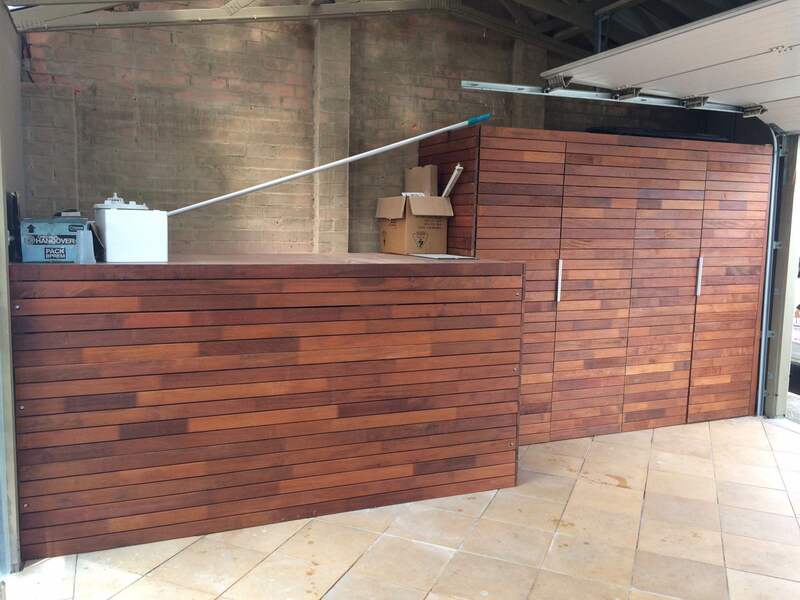 There is an old, wise saying: You can never have too much storage. We are Hire A Hubby believe this to be true! 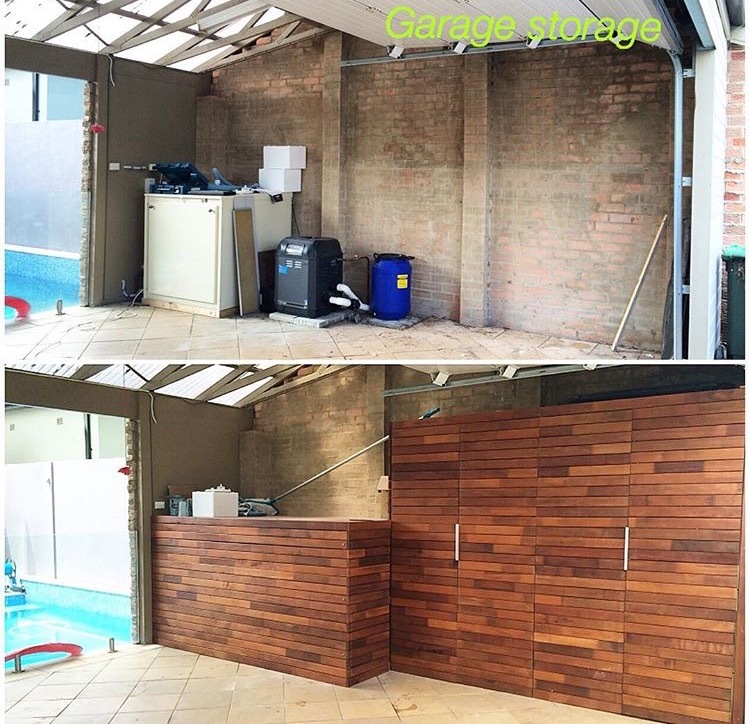 The local hubbies at Leichhardt were able to turn the unsightly pool equipment area, into a modern storage structure that is both visually pleasing and highly practical.